The beauty and hospitality of Estonia and its people eclipsed any disappointment of the uncharacteristic light and shifty winds that struck the 2013 Finn Gold Cup last week. Every day was subject to postponements and fickle winds and predictably, the day after it ended was a perfect sailing day with 15-20 knots on Tallinn Bay. For the first time ever the Finn Silver Cup (Junior Worlds) and the Finn Gold Cup (Senior Worlds) have been won by the same sailor in the same year. Jorge Zarif from Brazil had set his eyes on a medal at his home Olympics in three years time and has certainly caused a stir in winning the 2013 Finn World Championship with a day to spare. His ability to read the tricky conditions, to make the best of the wind he was dealt and to maintain his calm composure throughout has turned him into one of the youngest winners of this fabled trophy. 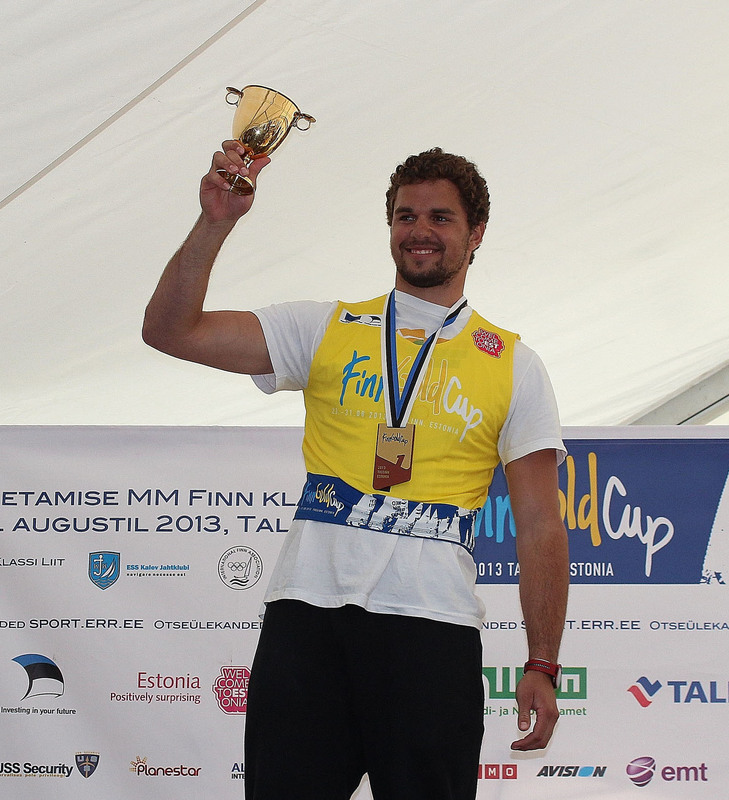 He also won the Finn Silver Cup back in July for a Gold and Silver double. It was always going to be a high scoring regatta, even from the opening race. Zarif collected a 44th, but then bounced back to win the second race of the day. He had a similar up and down set of results on the second day before lack of wind caused the next two days to be cancelled. Only one sailor got close to matching his score of 1, 9, 7 on the Friday, but it was enough for Zarif to be able to cruise round the medal race on Saturday without worrying about the result. Second placed Ed Wright from Great Britain stepped onto the podium for the fourth time in four years. But for starting over the line in race five, it may have been one step higher as he lost his second place in that race and had to count a 28th. Perhaps the best all round sailor currently sailing the Finn, Wright is always in contention. He slipped up slightly on day two, but otherwise was never out of the top six across the finish line. After a week of very difficult winds, he was pretty happy with the silver. Pieter-Jan Postma from the Netherlands was the only sailor other than Zarif to win two races but also had two high scores, which kept things tense until the end. Desperate to break a run of fourth places in recent events, he went into the medal race with determination and confidence. He took the lead on the second upwind to win the race and the bronze medal. And then he promptly took Zarif for an impromptu celebratory swim to the delight of the assembled media. The rest of the results speak for themselves of the week in Tallinn. Random is not the right word, but the winds played havoc with any established pecking order and caused more than a few upsets. There were six sailors inside the top ten overall, including Zarif himself, who had never made it that high before. 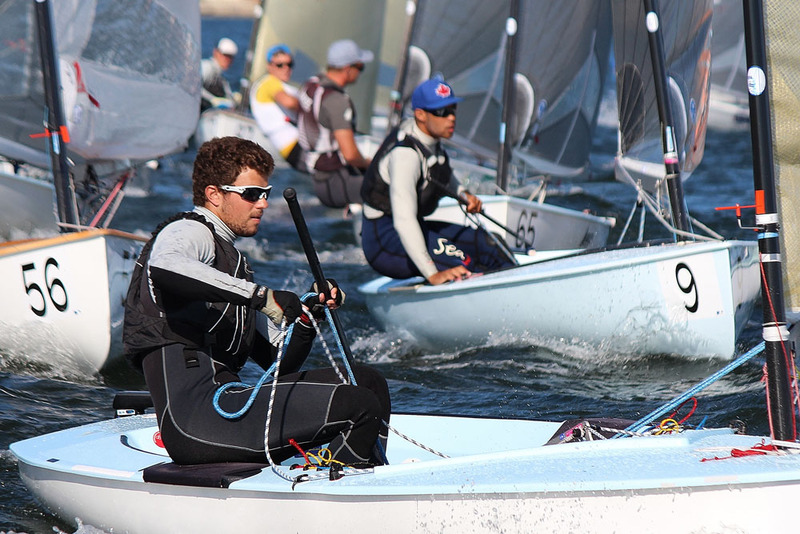 European Champion Vasilij Zbogar from Slovenia could only manage 13th, only two sailors out in the ISAF World top 10 rankings made the top ten, while the World number one, Caleb Paine from the USA was down in 23rd, his best ever result at the Finn Gold Cup. It was certainly a mixed bag, but those who maintained their coolness, sailed consistently and kept it all in perspective were the ones collecting prizes come the end of the week. 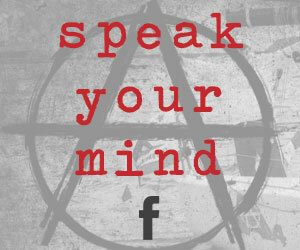 – Robert Deaves.